Which Green Lantern are you? This entry was posted in Green Lantern. Bookmark the permalink. 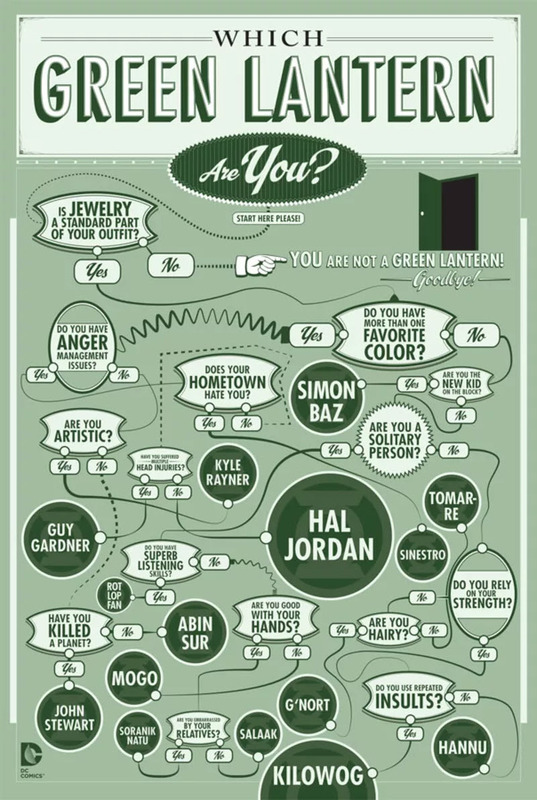 1 Response to Which Green Lantern are you? Nice…Check out my review. Cheers!